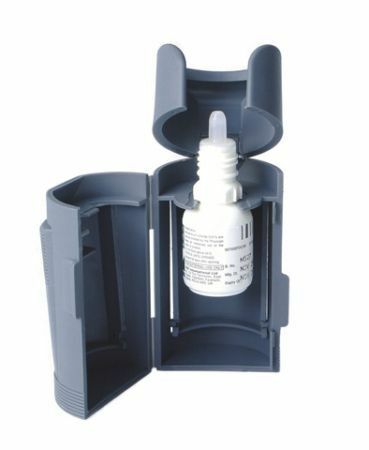 Eye Drop Dispenser To Target The Eye With Easy. Have just had cataract surgery and this is for me a great and necessary gadget as lots of drops required 4 times a day for 4 weeks. Putting eye drops in are difficult to do so this dispenser makes sure I get them in. 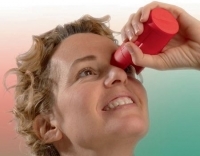 Wish I\'d had one for my first cataract surgery 5 years ago!. Fully recommend.